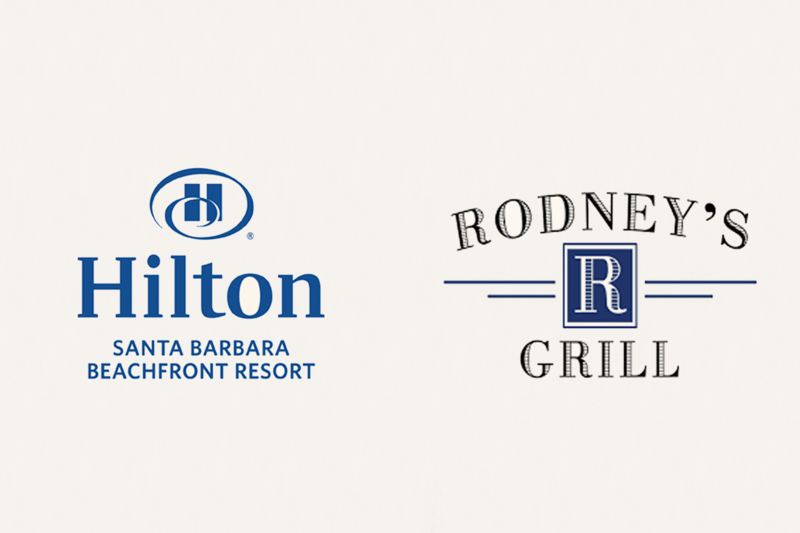 Located at Hilton Santa Barbara Beachfront Resort. Savor the cuisine and wines of the Central Coast! Seasonal chef’s menu inspired by early California Spanish and Native American influences. Naturally raised meats and poultry, seasonal produce, sustainable seafood and wines from the finest local vineyards. Tues. ~ Sat. 5:30 p.m. to 10 p.m. 633 E. Cabrillo Blvd.